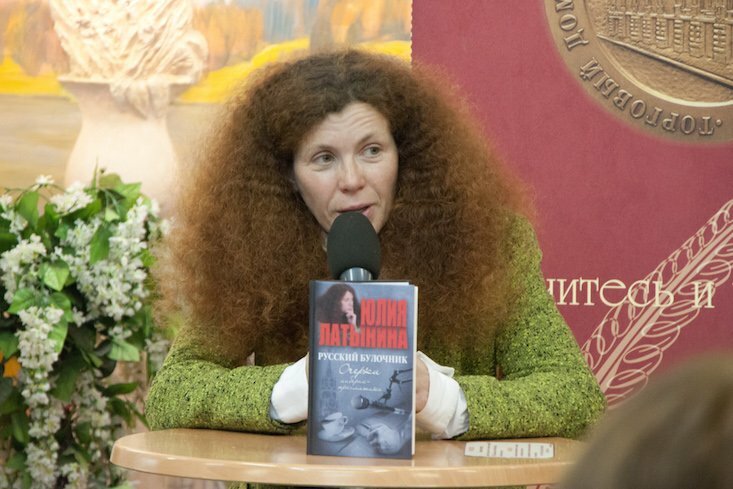 Leading Russian journalist Yulia Latynina has left Russia with her family following a series of attacks on her in recent months. “I have left Russia in connection with threats to my life. #Putin,” Latynina posted on Twitter yesterday, having frequently accused the Russian government of fostering an atmosphere of animosity towards journalists in the past. On 3 September Latynina’s car caught fire, in what she believes was an assassination attempt. “This morning my car caught fire for no apparent reason and burned to the ground. The car was located on the same site in front of the house, the same place where it was previously attacked, when us and our neighbours were sprayed with a non-lethal poisonous substance,” she stated on liberal radio station Ekho Mosky, where she hosts a talk show, adding in a later interview with the station that “the people who did this are prepared for human casualties”. In July this year, an unidentified gaseous substance was released into the journalist's home in the Moscow suburbs. In addition to her weekly show on Ekho Moskvy, Latynina has a column in the independent Novaya Gazeta newspaper and was formerly a columnist for The Moscow Times. Latynina is known as a tenacious critic of the Kremlin. According to Nina Ognianova, Programme Coordinator at the Committee to Protect Journalists, she is “one of many Novaya Gazeta journalists who have taken enormous risks to carry out independent journalism”.